St. Croix Unified for Community, Culture, Environment, and Economic Development (SUCCEED), Inc. has invited Queen Quet, Chieftess and Head-of-State of the Gullah/Geechee Nation (www.QueenQuet.com) to be an honored guest and presenter for their Inaugural Maroon Commemorative Event in St. Croix, Virgin Islands. This will be Queen Quet’s first return to the Virgin Islands after her overwhelming welcome to St. Thomas and St. John for the annual “Folklife Festival” in 2003. Queen Quet had more than 500 students and 800 community members come to see her on St. John during her first visit to the islands where she did a special presentation on the historic connections between the Virgin Islands and the Gullah/Geechee Nation as well as the linkages of Underground Railroad escapes to these islands. There is an inherent cultural and spiritual significance in St. Croix’s Maroon Ridge. This inaugural event will celebrate the untold story of St. Croix’s maroons and the maritime “underground railroad” that brought many to freedom in Puerto Rico. 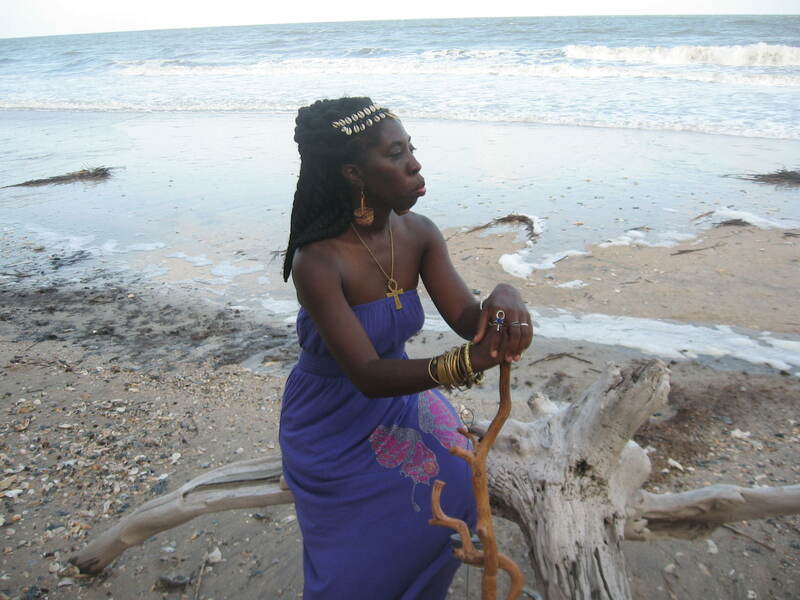 Queen Quet recently left Puerto Rico as part of the “Gullah/Geechee Gold Souls World Tour.” She will take yet another step in the journey of reconnecting the African Diaspora that resides in the islands of the world and honoring those that fought against enslavement on these islands by being a part of a sacred ceremony at this site. She continues to bring to the world stage the stories of those who also stood for freedom as do the leaders of the Gullah/Geechee Nation today. During the symposium on Saturday, September 29, 2012, participants will be able to hear Queen Quet discuss the dynamics involved in empowering the living cultural community while engaging in heritage tourism. The symposium will highlight how the community can preserve, promote, and profit from Virgin Island culture, heritage, and historic preservation. The symposium Includes presentations on culture-based community revitalization, and a hands-on workshop on the financial and technical resources available to owners and others who want to redevelop historic property. The events are open to the public and although there is no cost to attend, pre-registration is required.